The price is 9500 Euro. 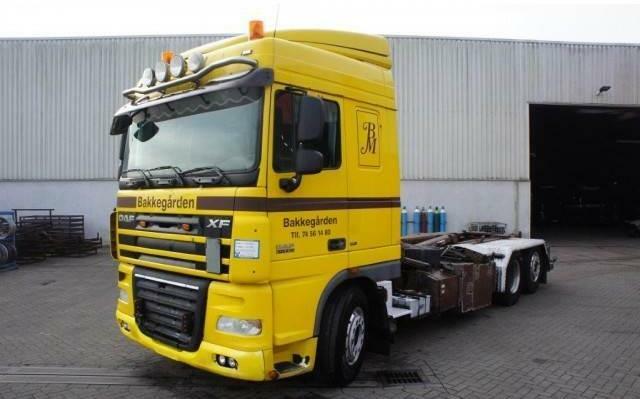 Engine/driveline: Euro 5, 510 hp, gearbox: automatic, transmission: Automaat. Wheel formula and suspension type: 6x2, wheel base: 4800 mm.